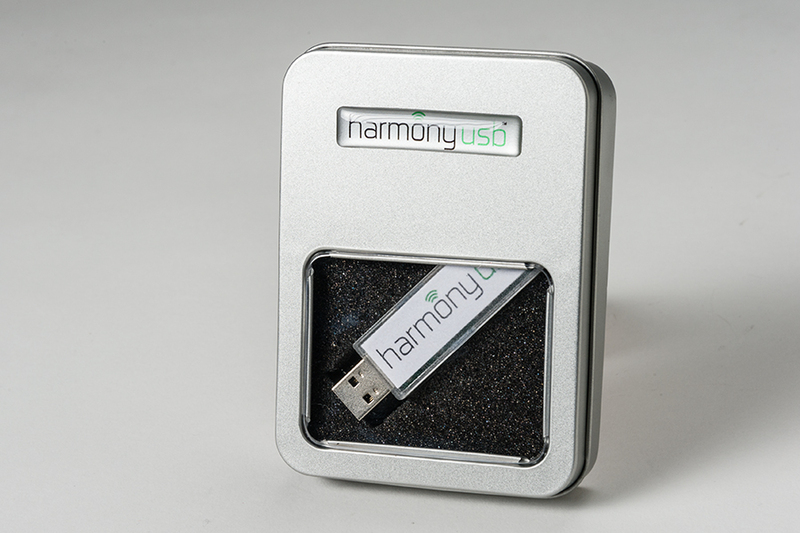 Includes Harmony USB stick in tin case. 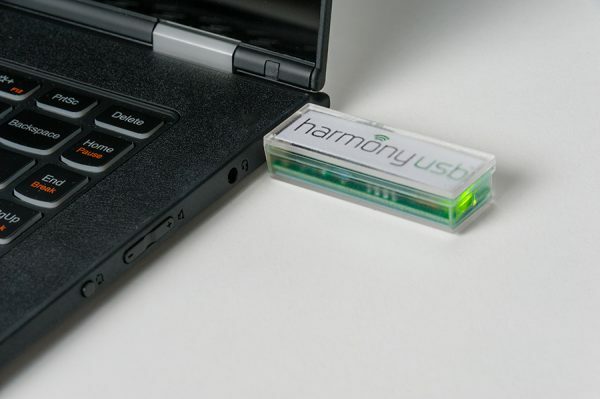 The HarmonyUSB is a non-storage USB stick that produces a magnetic field. It is intended to improve focus while working at a computer. 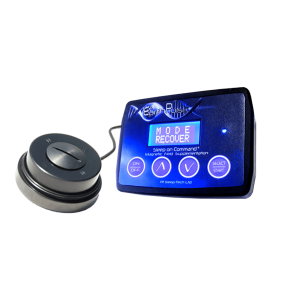 It has a single program, producing 2 frequencies simultaneously – 1.2 Hz and 7.8 Hz. The field intensity of the HarmonyUSB is around 10 microtesla (0.1 gauss). 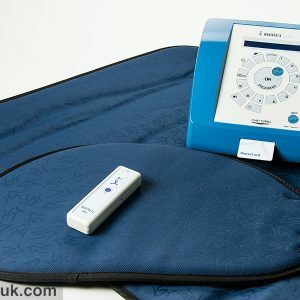 Treatment time is continuous as long as the USB is plugged into a powered device. 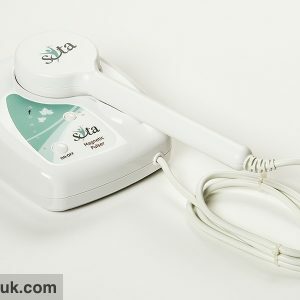 This product may be returned if postmarked within 60 days of receipt. Merchandise must be in excellent condition with all parts, accessories, and original packaging. Customer is responsible for return shipping fees. If returned for any reason other than manufacturer’s error, $10 restocking fee will apply.